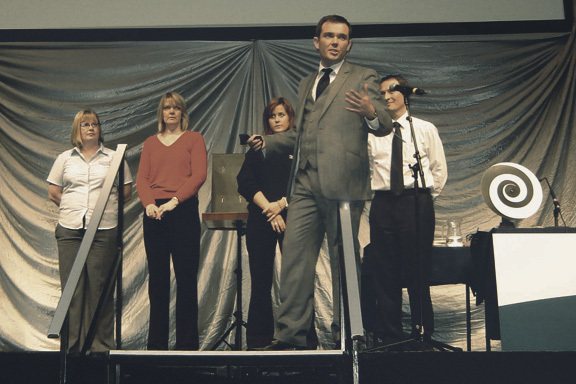 Peterborough Magician Edward Crawford has been a full time, professional magician performing his unique style of contemporary magic throughout Peterborough and the whole of the UK for the past 15 years. 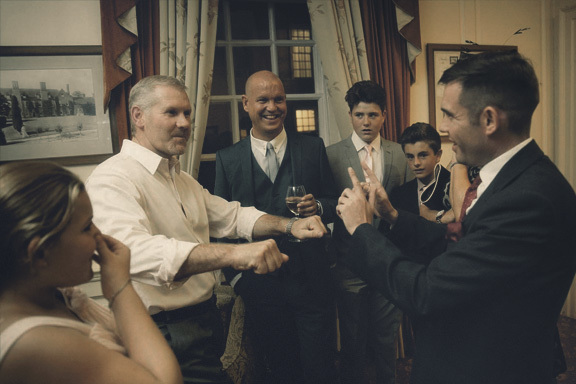 Edward performs a number of different acts; close up (also known as table magic and mix and mingle magic) is ideal for drinks parties, weddings and all casual events. His parlour/ dinner show is a version of his stage show designed to be performed in more intimate settings for smaller groups. 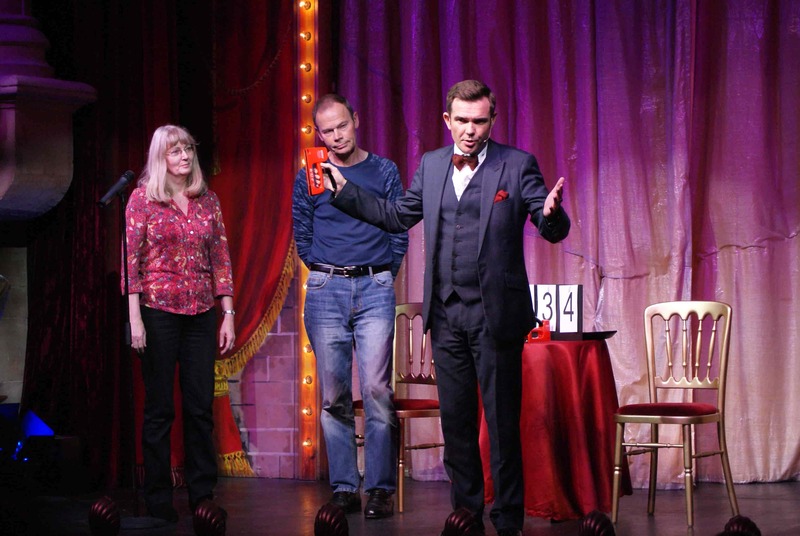 Edward’s cabaret show is ideal for corporate events, awards ceremonies and charity events. 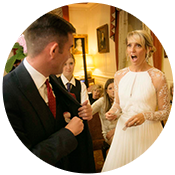 No matter what your event, Peterborough magician Edward will create a performance that your guests will never forget. Click on the above links to find out more details about the various services and performance styles. 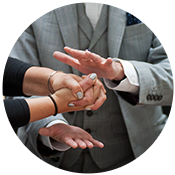 Edward’s style of magic is commonly known by the esoteric term of mentalism, this refers to reading minds, predicting thoughts and influencing behaviour. All this is performed in his low key but humorous style that has led to Edward being awarded numerous international performing awards. This is a grown up form of magic, like nothing you’ve seen before but once seen you will never forget. 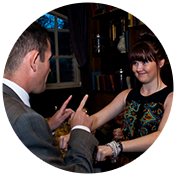 His unique performance will ensure you and your guests a performance they will never forget. Most of Edwards bookings come through word of mouth and and this is because once you have seen him perform you will be talking about it for years. 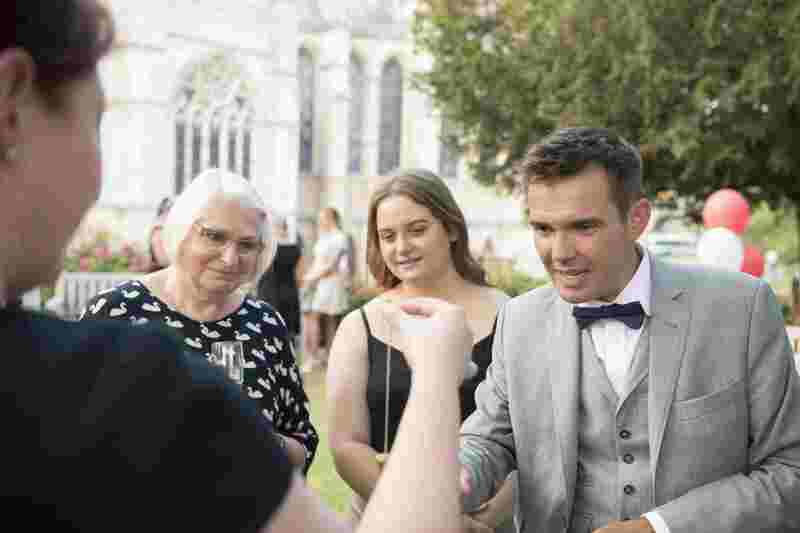 For more details about booking a Magician in Peterborough please fill in the form below and Edward will get straight back to you. Last week I had the pleasure to perform for the Peterborough and District Law Society annual dinner. In regards to corporate events the original brief was fairly standard. They wanted a 30 minute show after dinner with as much audience participation as possible. I suggested adding a close up performance during the drinks reception and dinner. This gave me an opportunity to meet people before the show and helped me decide who would be the perfect participants to call upon during the stage act. 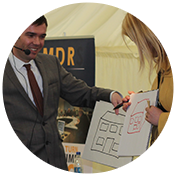 The organiser asked if I could add any elements of how the law affects performing and the nature of my work to give some relevance to an audience largely composed of Lawyers, Judges, solicitors and barristers. It’s a very common request to be asked to link my show to the purpose of the event or the company organising the event. I can generally find something of interest to include; recently though I performed for a manufacturer of concrete pipes and had very little to offer in regards to a link between reading minds and concrete pipes! In this case it was a very simple and enjoyable task; I discussed the 1735 witchcraft act and how in the past I could very easily have been prosecuted by the law. The crazy thing is, this law was enforced until 1953. 70 years ago I could have been prosecuted for witchcraft! The evening was a huge success and a lot of fun, good to know I’m capable of influencing the decisions of a high court Judge. Could come in handy one day! Thank you Peterbrough and District Law Society. 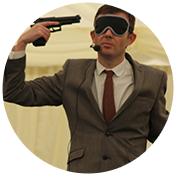 If you have a corporate event coming up in the future and need a performance that links to your event get in touch and I’ll see what I can do. As long as it’s not concrete pipes I’m sure I can write a unique show just for you. Below are some of the emails and texts I received the following day from audience members. 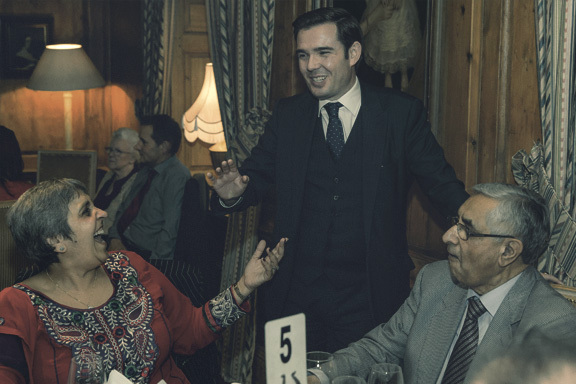 “I had the distinct pleasure of being entertained by you this past Friday at the Peterborough & District Law Society Annual Dinner at the Great Northern Hotel. 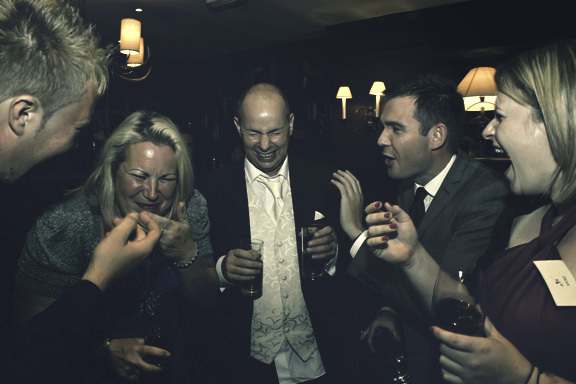 Edward specialises in creating unique Peterborough corporate entertainment for events including dinner and cocktail parties, team building days, trade shows and awards ceremonies. 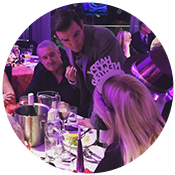 From small, intimate private parties, to grand balls and banquets, Edward’s performance will ensure a magical and memorable event over the festive period. Ideal for corporate office parties and private parties.